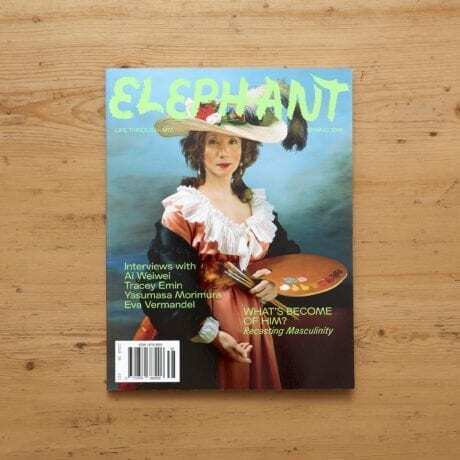 For subscription or order related enquiries, please email subscriptions@elephant.art or call us at +44 20 8424 3247. We welcome submissions by artists and writers. Unfortunately, we may not be able to respond to each and every idea that comes our way. Elephant Art Limited, London, and the individual contributors.